Students at the Toronto District School Board will no longer be able to access Snapchat, Instagram and Netflix while using Wi-Fi. The school board announced on Tuesday that they blocked all access to the three platforms on their Wi-Fi service after realizing that the volume of traffic to these popular sites was slowing down their network significantly. 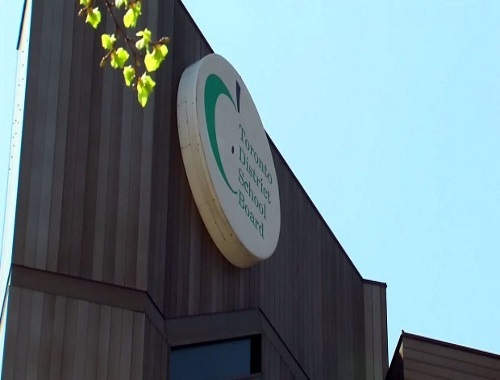 On their website, the TDSB said that the traffic from those three sites alone accounted for 20 per cent of its total network activity. Sounds like they need a more efficient internet service! Should students really be on social media that much while at school though? Let us know on our Facebook Page here. Click here for the news story on CTV News.